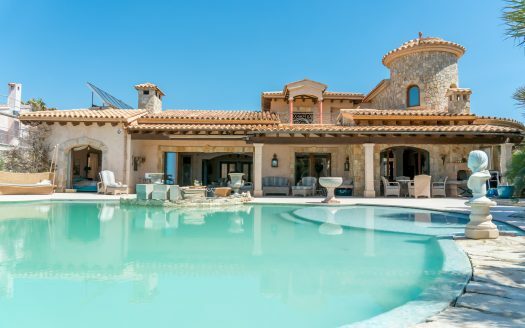 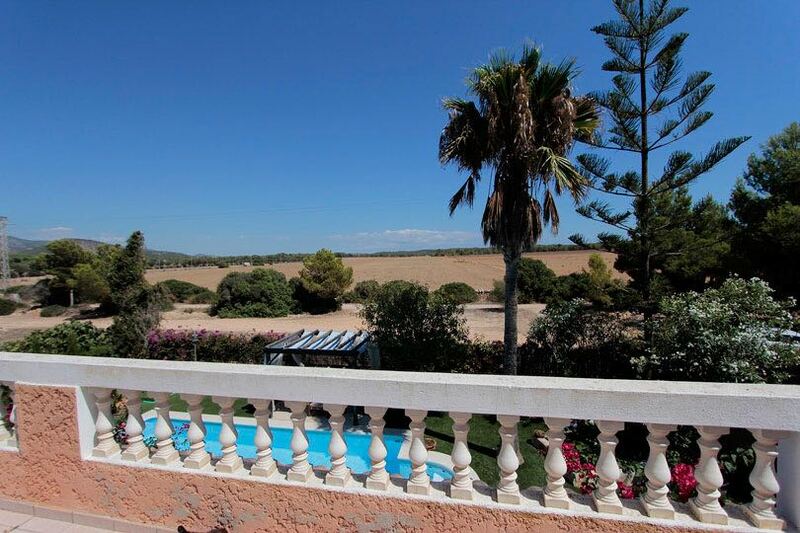 This romantic villa with great panoramic views is the ideal place to relax and enjoy. 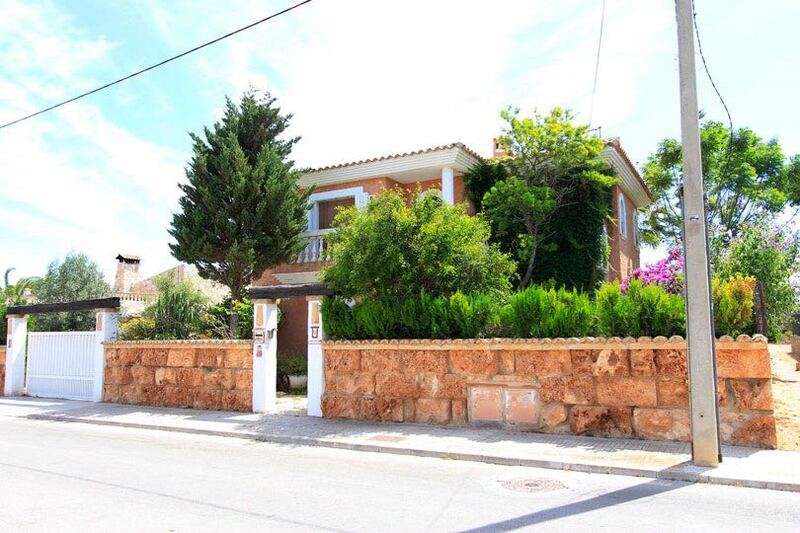 Located in the popular residential area of El Toro which offers a good range of local amenities including bars, restaurants and shops. 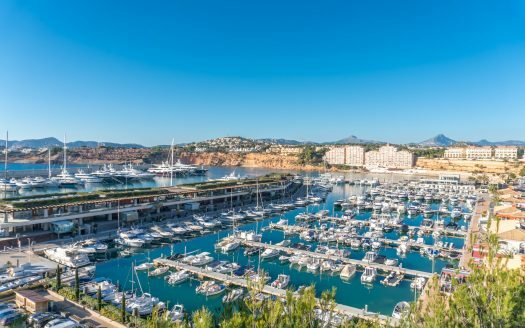 The luxury marina of Port Adriano is just a short stroll away where a further selection of water front cafes and bars can be enjoyed all year round including the main sandy beach. 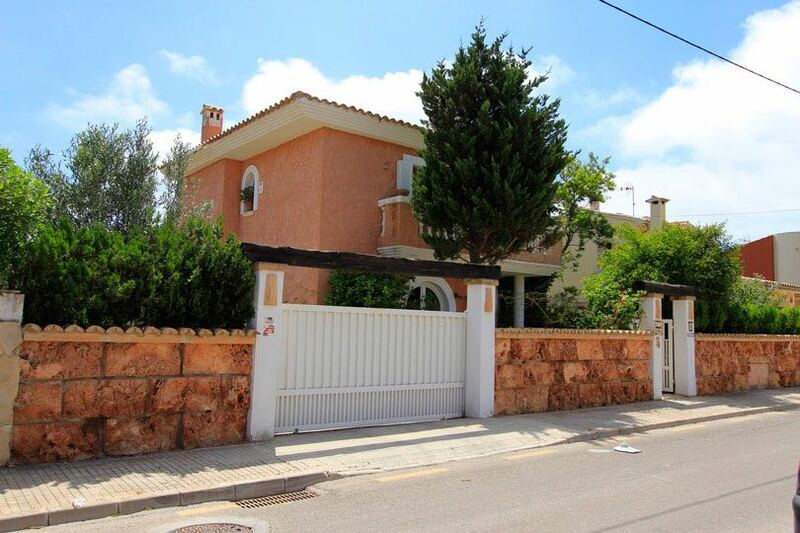 The plot has a size of 600 m2 and a constructed area of 300 m2 which is distributed over two floors as follows: 4 bedrooms and 3 bathrooms, large 100m2 garage with parking for 4 cars, a jacuzzi and private pool. 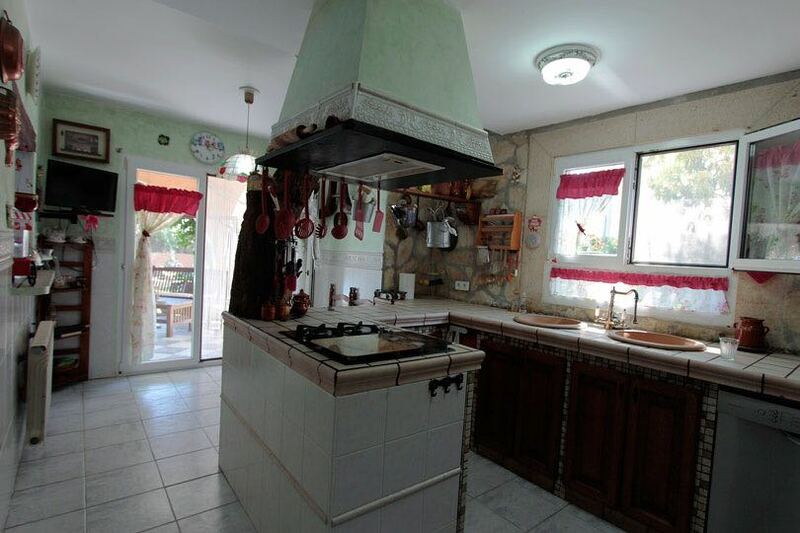 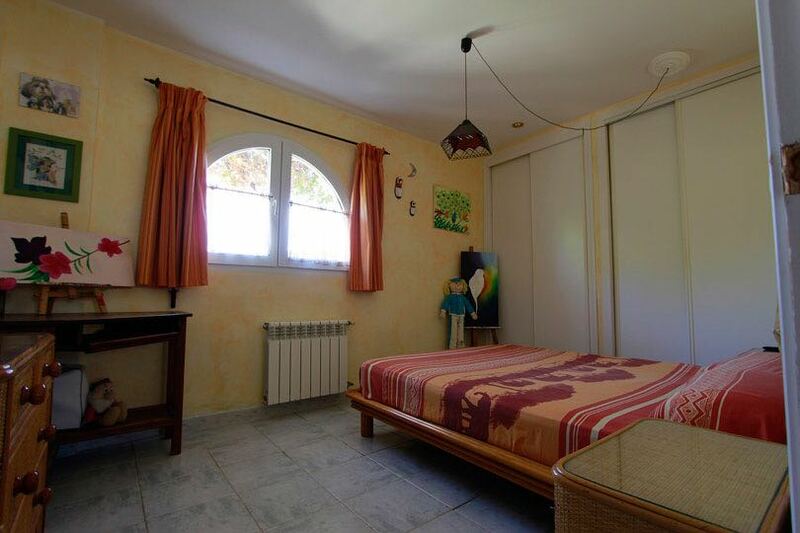 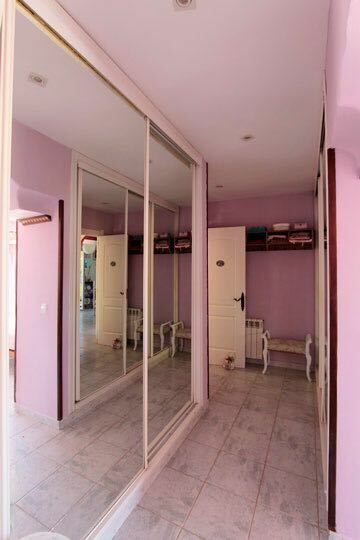 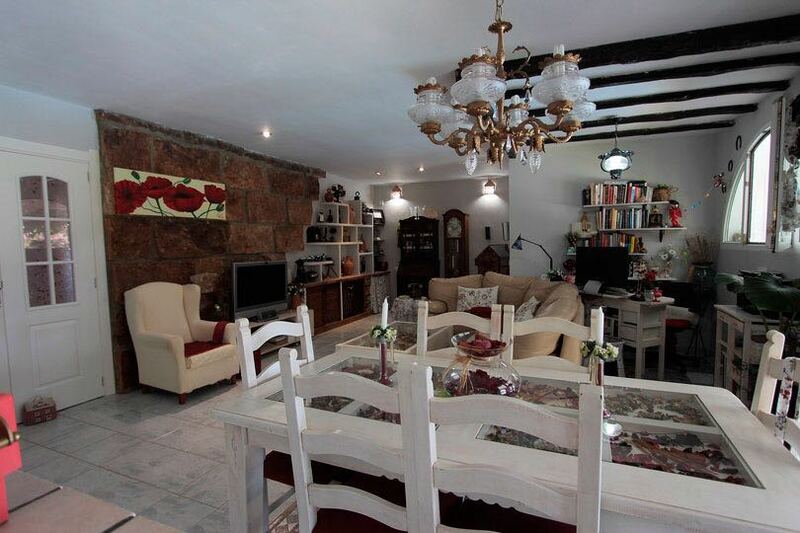 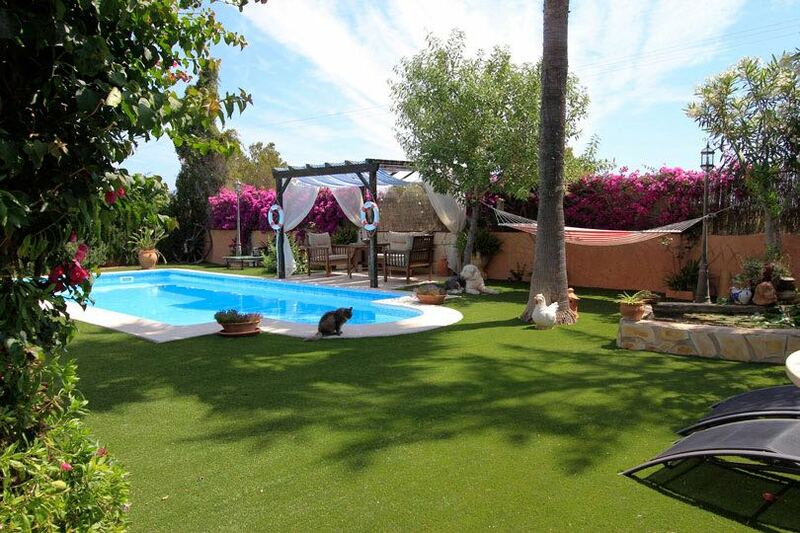 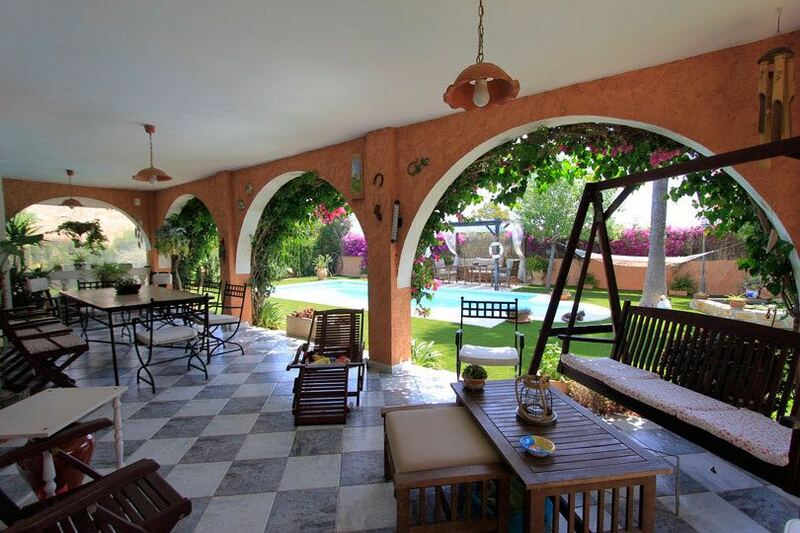 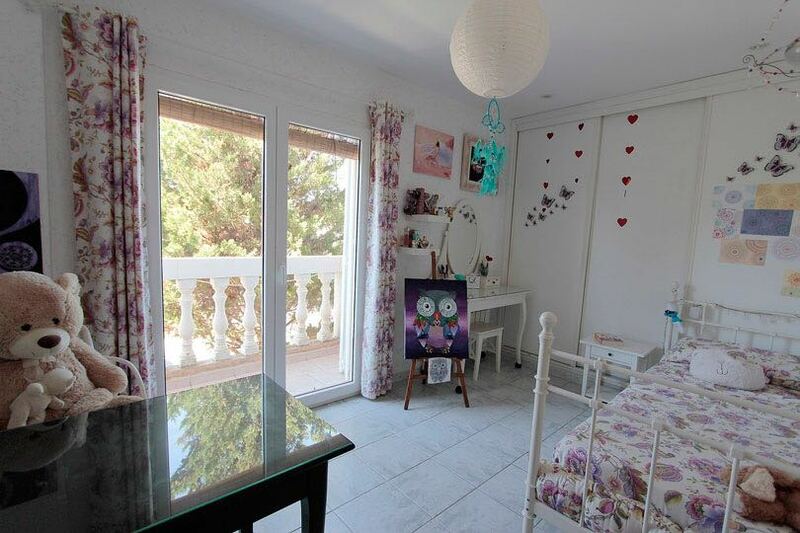 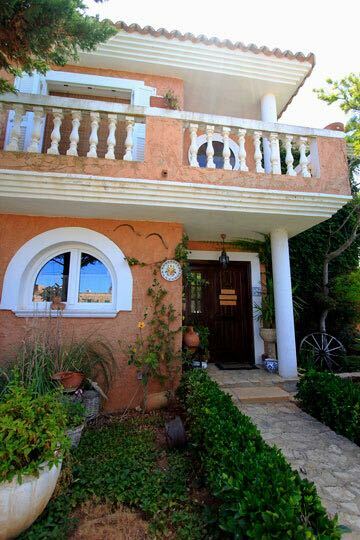 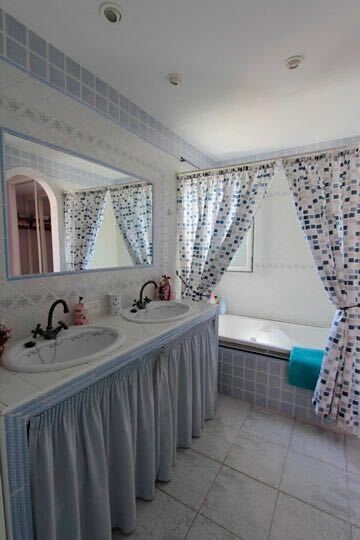 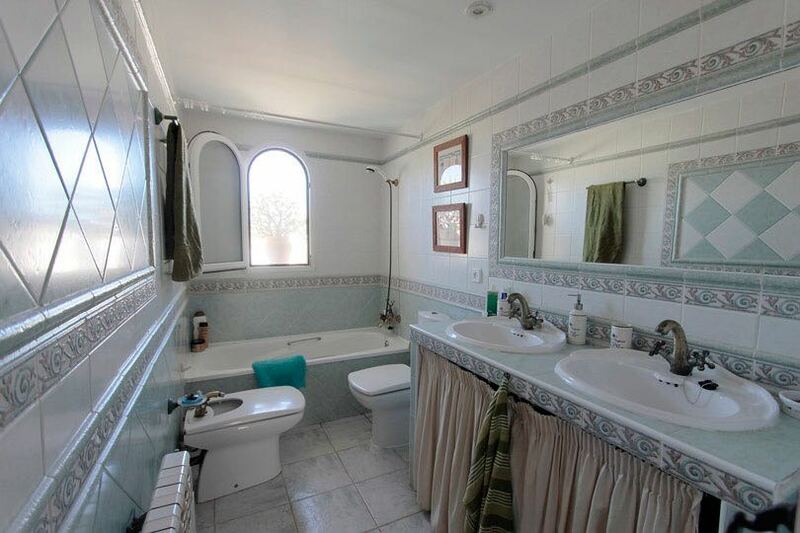 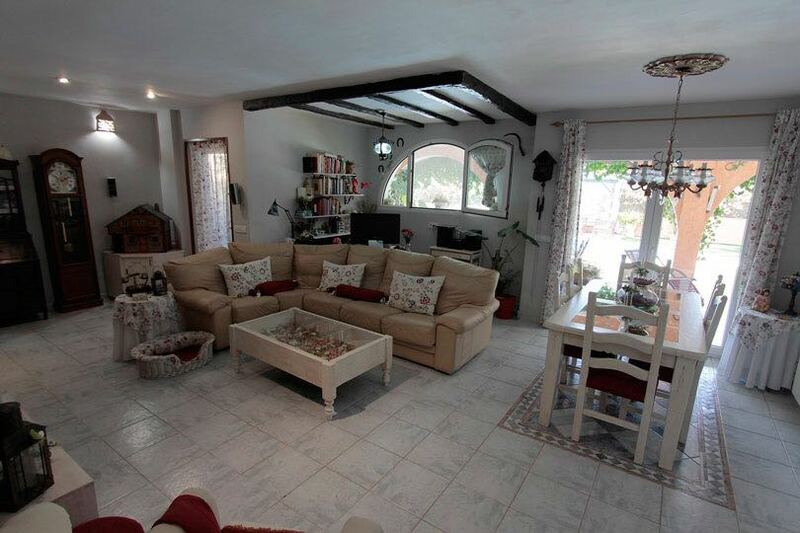 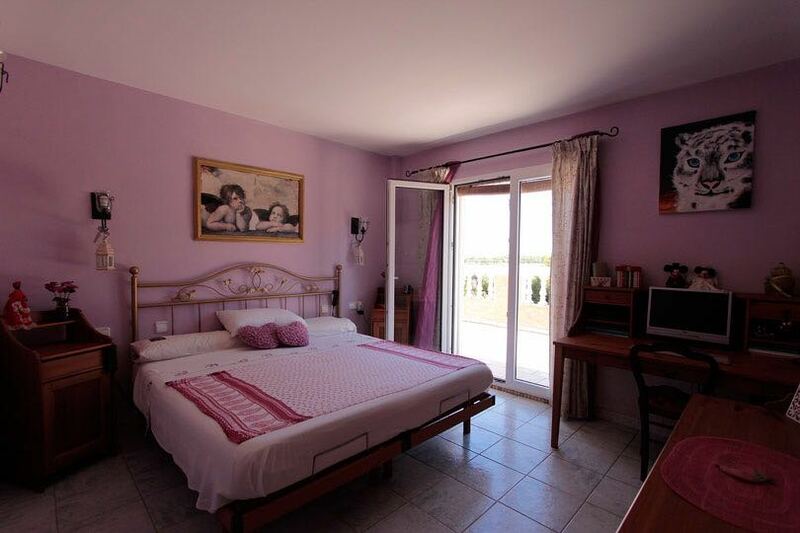 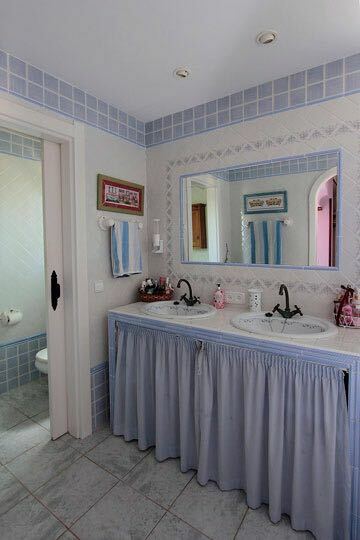 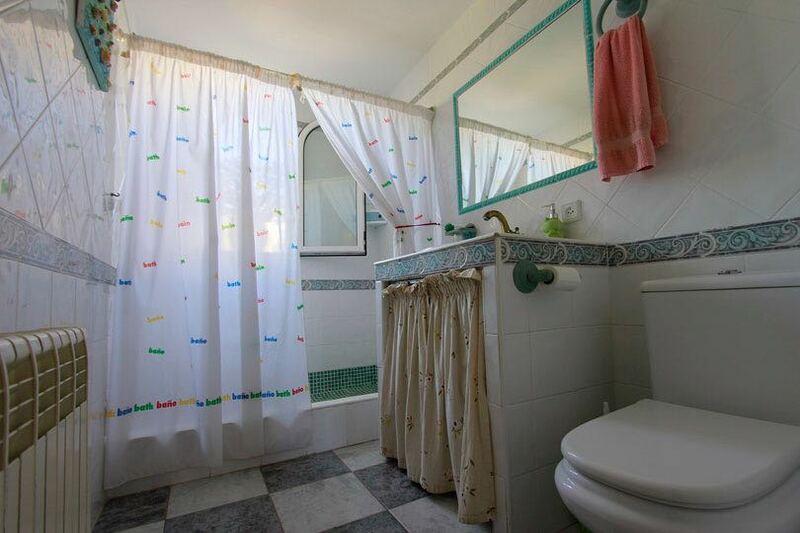 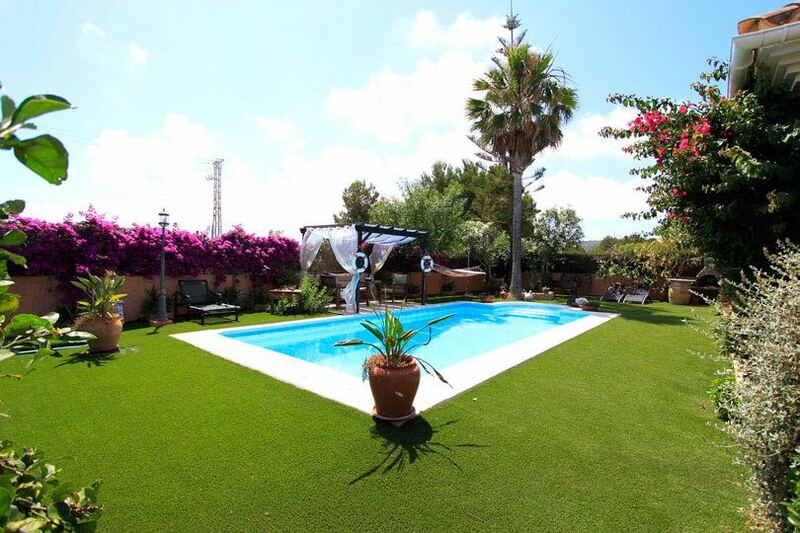 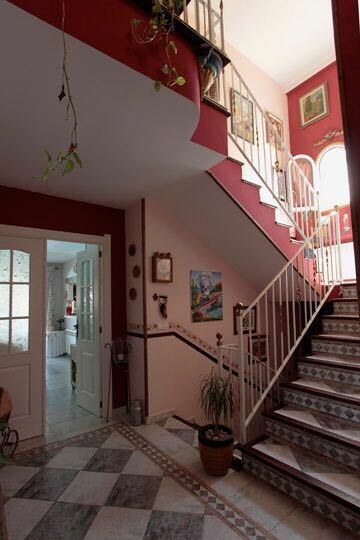 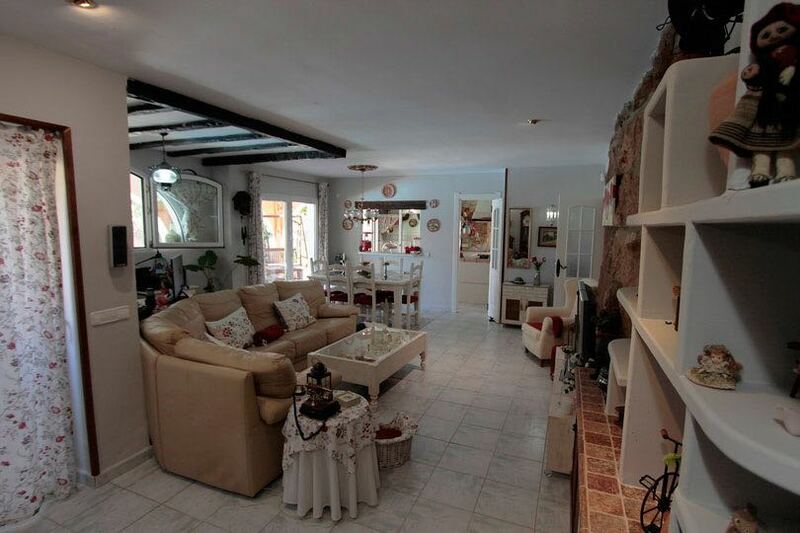 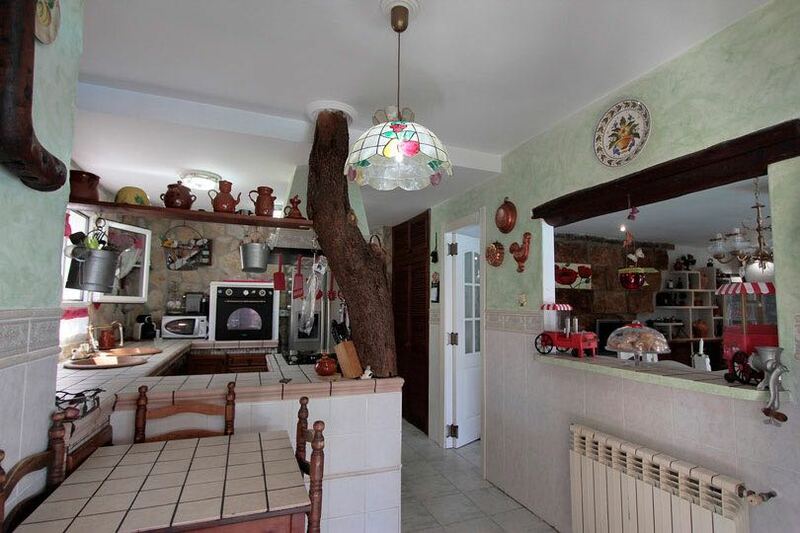 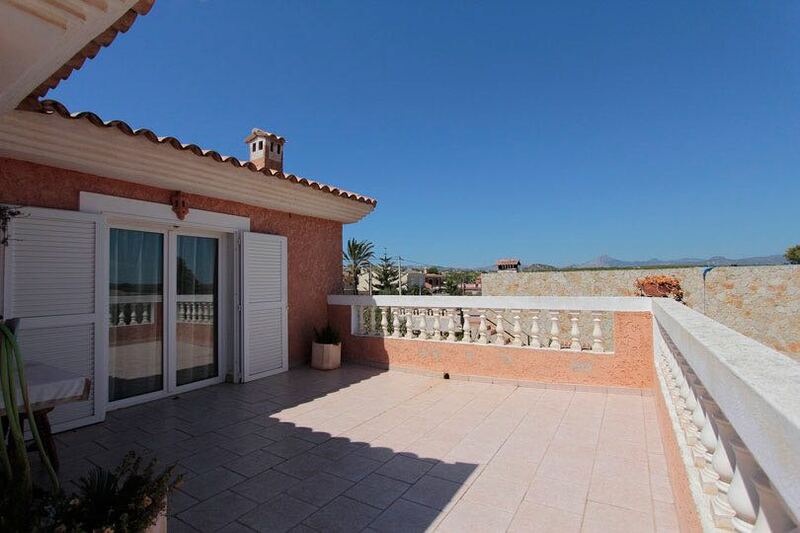 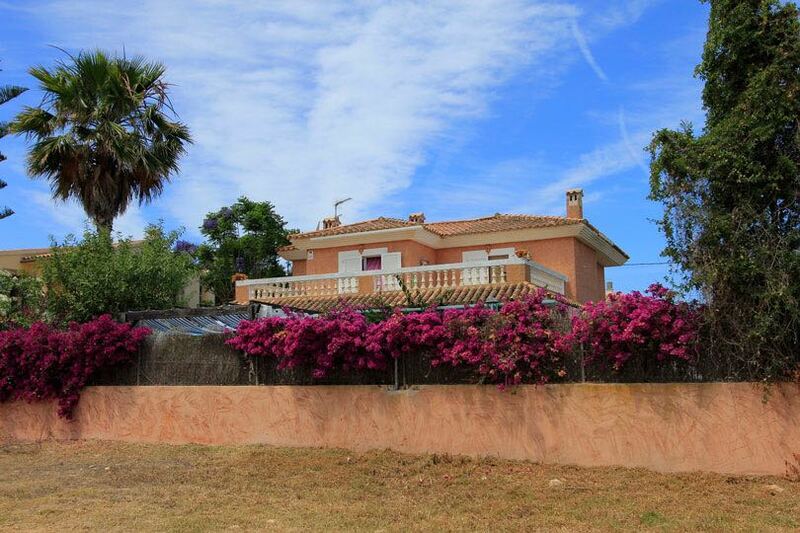 The property is surrounded by a well-kept garden and various terraces boasting pretty views.